Road: A very tired Andy Schleck (Team Saxo Bank) an upset even more tired Samuel Sanchez (Eskualtel-Euskadi) on the top of Morzine-Avoriaz on the eighth stage of the Tour de France. Schleck left their worst rivals, Cadel Evans (BMC Racing Team) and Alberto Contador (Astana) behind him in the final and took valuable seconds in the abstract. A very tired Andy Schleck (Team Saxo Bank) an upset even more tired Samuel Sanchez (Eskualtel-Euskadi) on the top of Morzine-Avoriaz on the eighth stage of the Tour de France. Schleck left their worst rivals, Cadel Evans (BMC Racing Team) and Alberto Contador (Astana) behind him in the final and took valuable seconds in the abstract. Cadel Evans, who had a little trouble at the end with the Schlecks speed increase fought with in the group behind, is the new leader of the tour. 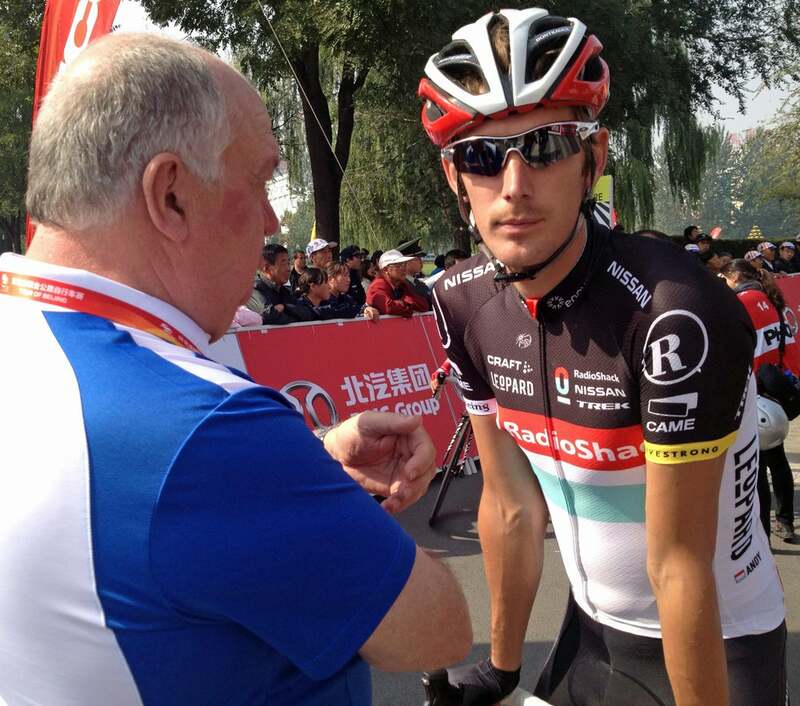 He leads by 20 seconds ahead of Andy Schleck and Alberto Contador is third, 1:01 behind. 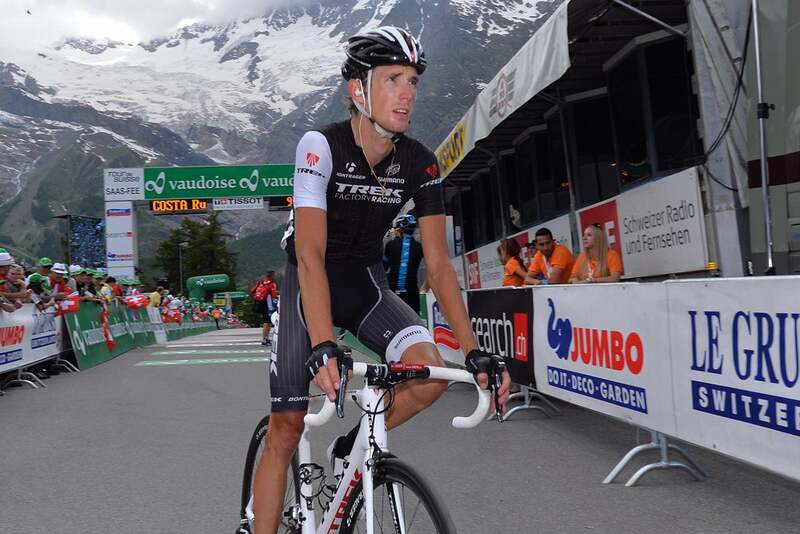 Inside the last kilometer put Andy Schleck in a proper offense not Alberto Contador could follow. Astanaåkaren made an attempt but got way down. 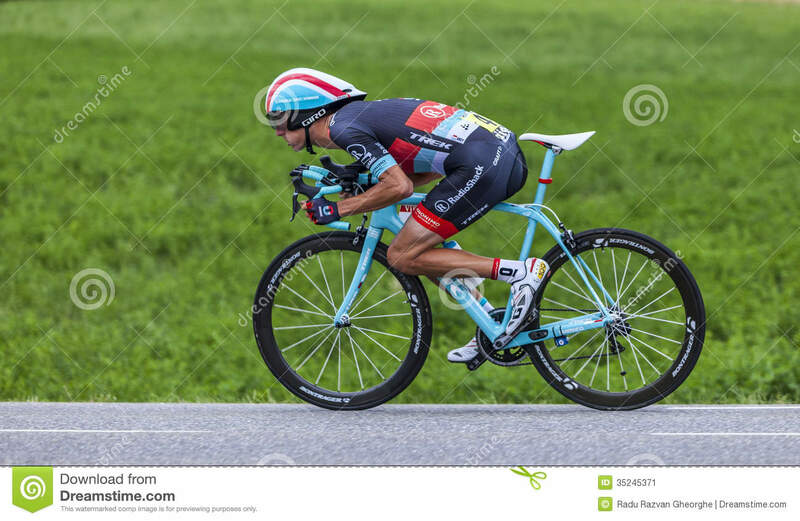 A hot Samuel Sanchez then met lone catch up with Andy Schleck, went about him and was then sure that spurtslå Luxembourger when he approached the target. 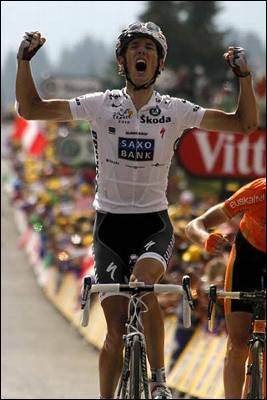 But Andy Schleck had forces left and sprinted past the normally fast spurtaren Sanchez and won his first stage victory in the tour. 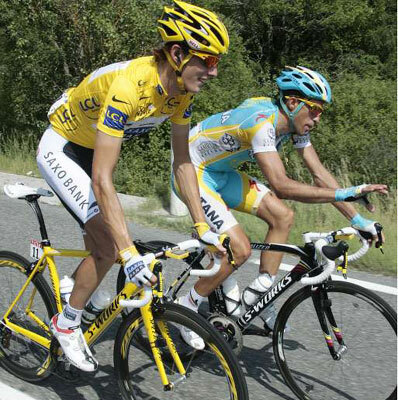 With 6.8 kilometers left to finish sent Alberto Contador up Daniel Navarro (Astana) put up a fast pace. Astana speed increase meant that Thomas Löfkvist, who so far into the stage run the exemplary good, got release tight group along with Ryder Hesjedal (Garmin-Transitions). The Swede ended up not in a crisis but drove smart and got her tempo together with the Canadian. Unfortunately for Thomas part he got slowly into the momentum and help his team captain, Bradley Wiggins, when he dropped from the peloton completely run out of energy with four kilometers left. Ryder Hesjedal rolled into the goal just over a minute after stage winner while Thomas Löfkvist and Bradley Wiggins finished in delayed by a further 45 seconds. Thomas Löfkvist did a great job of their captain who thereby not lost more time than that. 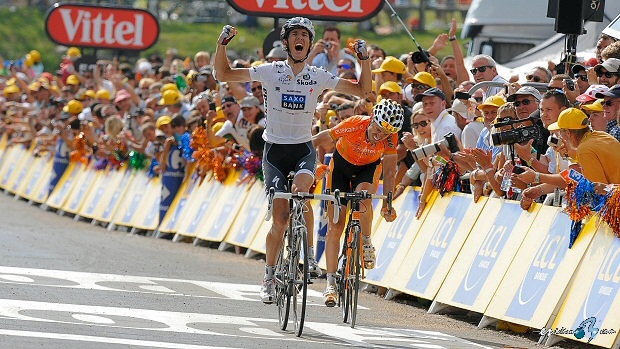 Lance Armstrong (Team Radio schack) had one of his worst days on the tour. A combination of sittsår, somersaults and thermal today broke the American who got let go in touch with the main peloton as early as the first stage of long mountain. He then took his own pace and with the declared min.